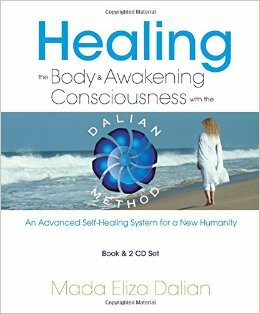 Mada Eliza Dalian is a world-renowned luminary, spiritual teacher, and master of healing and personal transformation. She is the founder of the revolutionary Dalian Method™ (DM) featured in Healing the Body and Awakening Consciousness with the Dalian Method: An Advanced Self-Healing System for a New Humanity book and 2 CD set, and the award-winning best-selling author of In Search of the Miraculous: Healing into Consciousness. Mada began her quest for truth at the age of five when she witnessed her grandfather’s death. Becoming aware of her own mortality at such a tender age, she began to contemplate life’s existential questions: Who am I? Where have I come from? and Where will I go when I die? At the age of twenty-four, she left behind her training in education and architecture and devoted herself to the search for truth and spiritual enlightenment. 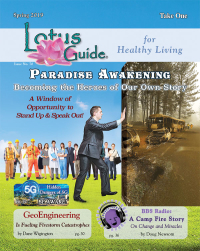 After years of meditation and introspection, she was blessed with several profound experiences that ultimately led to a powerful awakening experience at the age of thirty-three. 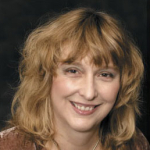 In 1997, combining her experience of Truth and extraordinary ability to accurately read the unconscious belief patterns imprinted in the body’s cellular memory, Mada pioneered a new healing system, which helps to quickly identify the causes of pain, illness, emotional and psychological problems and permanently transform what is unconscious into self-empowered consciousness. 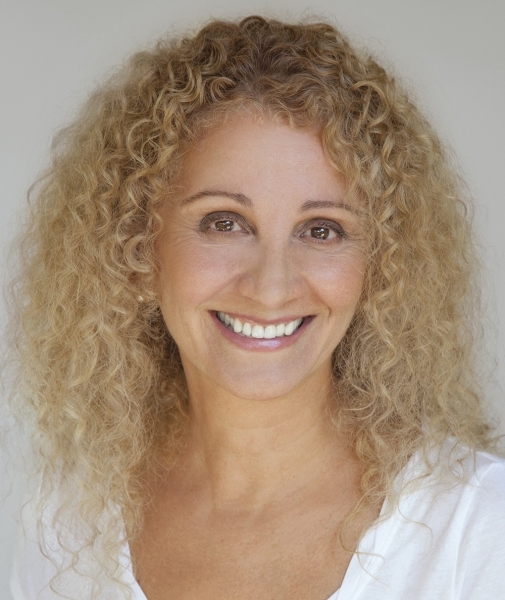 Mada shares her wisdom through Dalian Method seminars, workshops, online courses, retreats, private sessions, and coach and facilitator trainings.